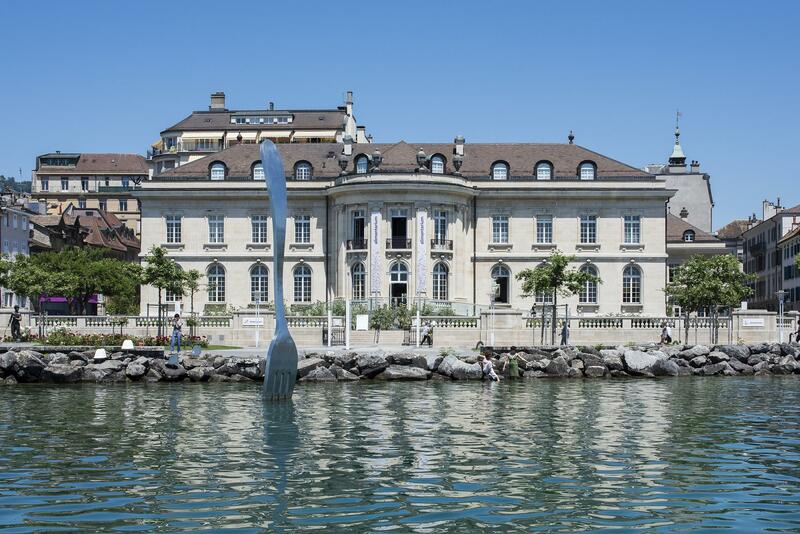 The Alimentarium Food Museum, on the shores of Lake Geneva, explores diverse aspects of human food and nutrition, from historical, scientific and cultural points of view. The Alimentarium is open now with a new exciting exhibition in an entirely revamped exhibition space. 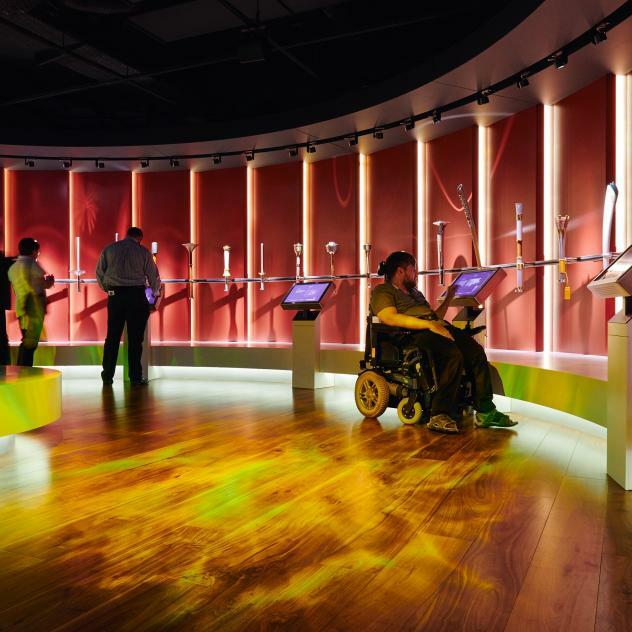 As a museum which moves with the times, it invites visitors of all ages to take a close look at what and how we eat, an activity full of history and emotions. The Alimentarium proposes an educational, interactive journey blending discovery, experimentation and knowledge enhancement, through three new exhibition areas devoted to foodstuffs, production methods, culture and beliefs about food as well as to nutrition and the function of the human digestive system. 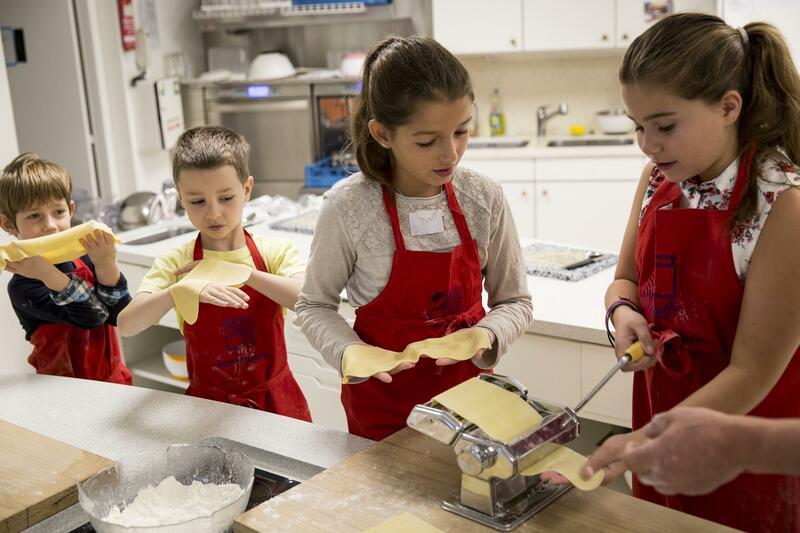 Since experimentation is an intrinsic part of food and eating, the Museum offers numerous daily cookery workshops: Visitors can make and taste local or international dishes. Whether you are a food lover, professional chef, child or grandparent, there will be something for every taste! 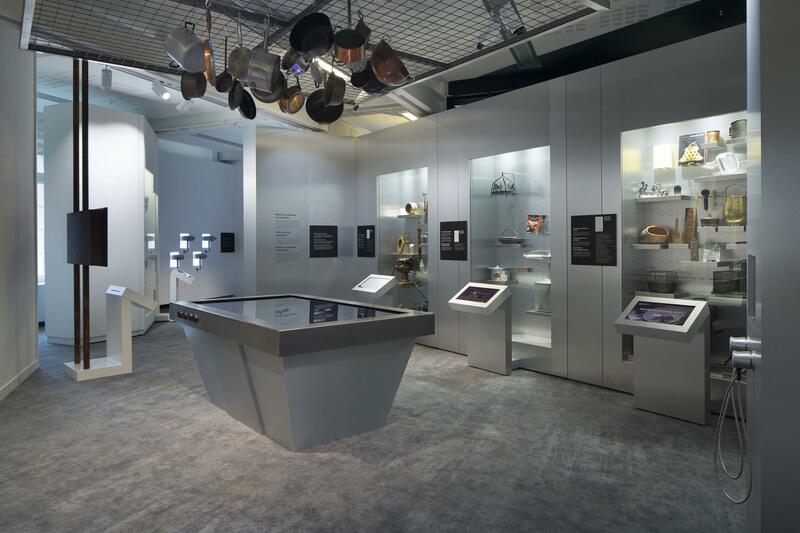 Not only are the Museum exhibition areas, restaurant and workshops being entirely renovated, the Alimentarium now also offers access to its knowledge base via its digital platform. A whole range of information is now at your fingertips. 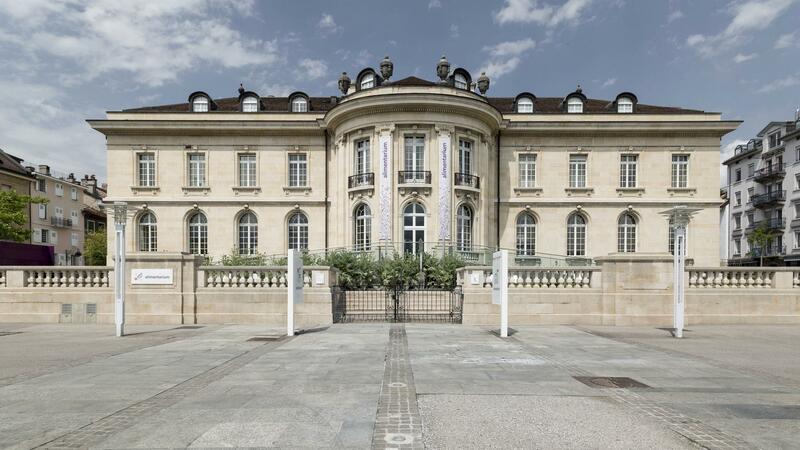 By making unique digital content available to both amateurs and professionals, children and grandparents, the Museum aims to become a reference on food and nutrition.